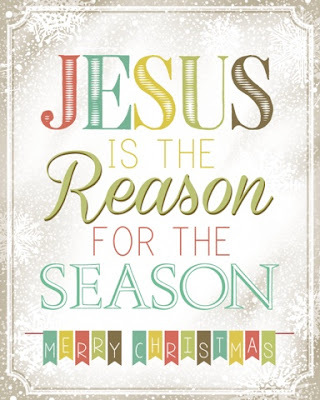 The Gift of Truth, Inc.: Merry Christmas!!! Wishing you and your family a very Merry Christmas and a blessed new year! May the Lord's love overshadow you and his grace overwhelm you! The best is yet to come! Isaiah 9:6-7 "For to us a child is born, to us a son is given, and the government will be on his shoulders. And he will be called Wonderful Counselor, Mighty God, Everlasting Father, Prince of Peace. Of the greatness of his government and peace there will be no end. He will reign on David’s throne and over his kingdom, establishing and upholding it with justice and righteousness from that time on and forever. The zeal of the Lord Almighty will accomplish this."